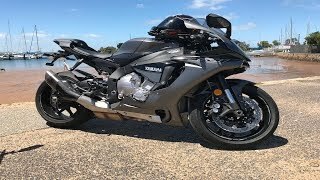 This new 2018 Yamaha YZF-R1 Motorcycle for sale has 0 miles. The color is BLACK. It is offered for sale by Wild West Motoplex and located in Katy, TX. The listing # is 67104. The average price of a 2018 Motorcycle for sale is $9253.61. This model is priced $7445.39 more. The average price of a 2018 Yamaha Motorcycle for sale is $8380.10. This model is priced $8318.90 more. There are 189 Yamaha Motorcycles for sale within 150 miles of Katy, TX. 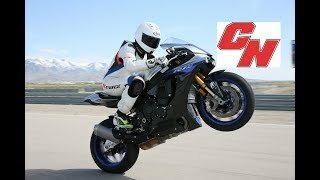 If you looked at the average 2017 Yamaha Motorcycle for sale it would cost $9632.22 less. If you looked at the average 2019 Yamaha Motorcycle for sale it would cost $9960.31 less. 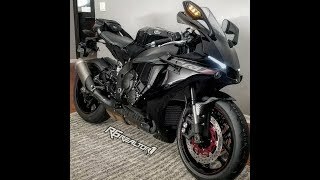 The average price of a 2018 Yamaha YZF-R1 Motorcycle for sale is $15140.71. This model is priced $1558.29 more. 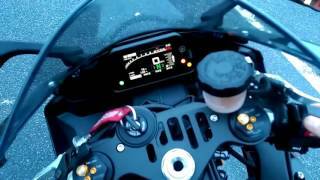 The average 2018 Yamaha YZF-R1 Motorcycle for sale has 160 miles. This model has 160 less miles. 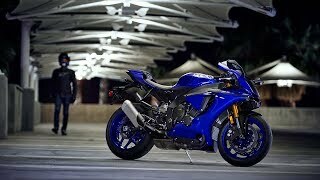 There are 10 Yamaha YZF-R1 Motorcycles for sale within 150 miles of Katy, TX. 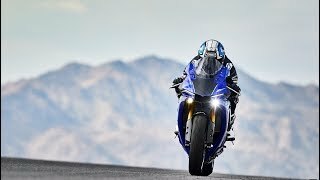 If you looked at the average 2017 Yamaha YZF-R1 Motorcycle for sale it would cost $528.57 less. 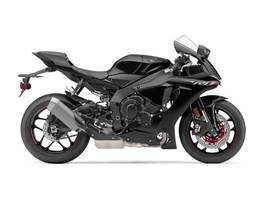 If you looked at the average 2019 Yamaha YZF-R1 Motorcycle for sale it would cost $61.54 less. 2. 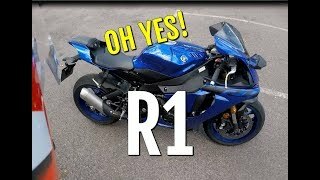 First Ride on the NEW Yamaha R1! 3. 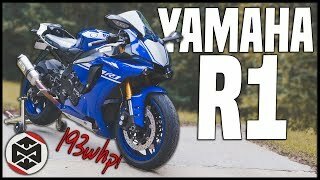 2018 Yamaha R1 Review | YZF R1 - Is It Worth It? 4. 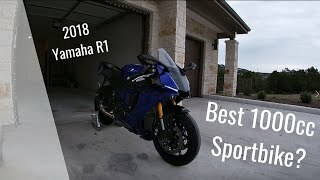 Dream Bike - 2018 Yamaha R1 Review - Full Exhaust LOUD - Best Liter Bike? !